On this day in history, January 7, 1789, the first Electoral College is chosen. They would cast their votes for President on February 4 and would unanimously choose George Washington as the first President of the United States. The election of 1789 was a unique one in American history. 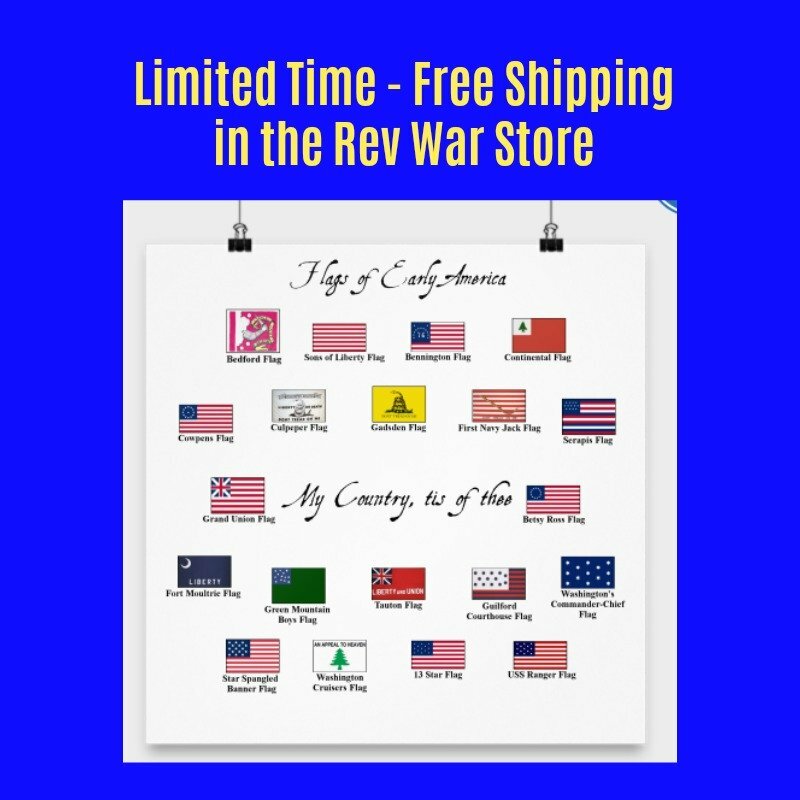 Only ten of the original thirteen colonies would vote in the election. North Carolina and Rhode Island had not yet even ratified the Constitution, so were not yet part of the United States. New York had ratified the Constitution, but a deadlock in the legislature prevented them from appointing their electors by the appointed date of January 7, meaning there were no electors to vote for president on February 4th from New York. At the time, each state was allowed to decide its own method of choosing electors who would then vote for President. Each state was given a number of electors equal to its number of senators and representatives in Congress. Electors were chosen by the legislature in 5 states – Connecticut, Georgia, New Jersey, New York and South Carolina. Virginia and Delaware divided the state into districts and one elector was chosen by each district. Maryland and Pennsylvania chose electors by popular vote. In Massachusetts, two electors were appointed by the legislature, while the remaining electors were chosen by the legislature from a list of the top two vote receivers in each congressional district. In New Hampshire, a statewide vote was held with the legislature making the decision in case of a tie. 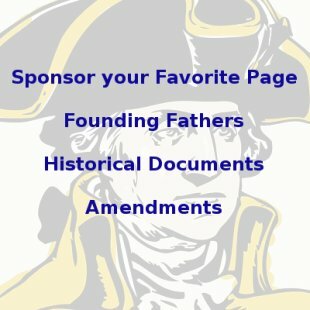 In the election of 1789, Pennsylvania, Virginia and Massachusetts had 10 votes each; Connecticut and South Carolina had 7; New Jersey and Maryland had 6; New Hampshire and Georgia had 5; and Delaware had 3, for a total of 69 votes. Maryland could have had 2 more votes, but two electors failed to vote in February. Virginia also could have had two more votes, but the election returns in one district did not come in in time and one elector failed to attend the vote in February. Each elector was able to cast 2 votes for President and one of the votes had to be for someone outside of his own home state. 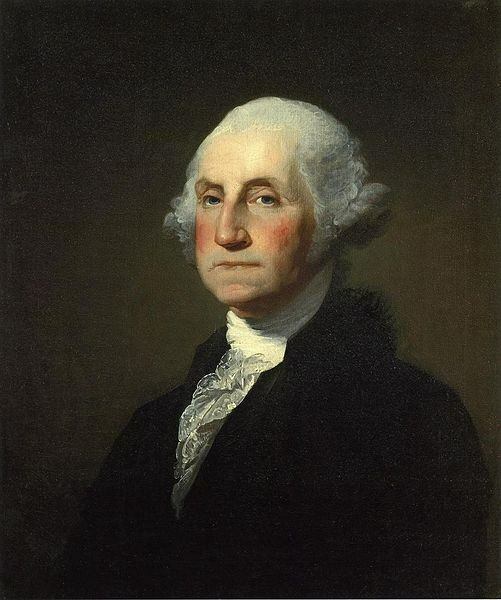 There was no question that George Washington would be the first President, even before the electors were chosen. The country was unanimous in its choice. The only question that really remained was who would be Vice-President. At the time, Presidents and Vice-Presidents did not run together on a ticket as they do today. Instead, all of them were presidential contenders with the highest vote getter becoming President and the runner up becoming Vice-President. 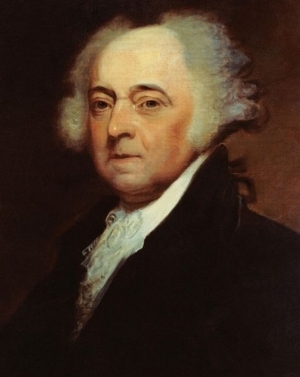 In 1789, all 69 electors cast 1 vote for George Washington (the only President to win a unanimous electoral college vote, both in 1789 and in 1792).The remaining votes were split between John Adams, John Jay, John Rutledge, John Hancock and some others, with John Adams receiving the most, 34, making him Washington's Vice-President.